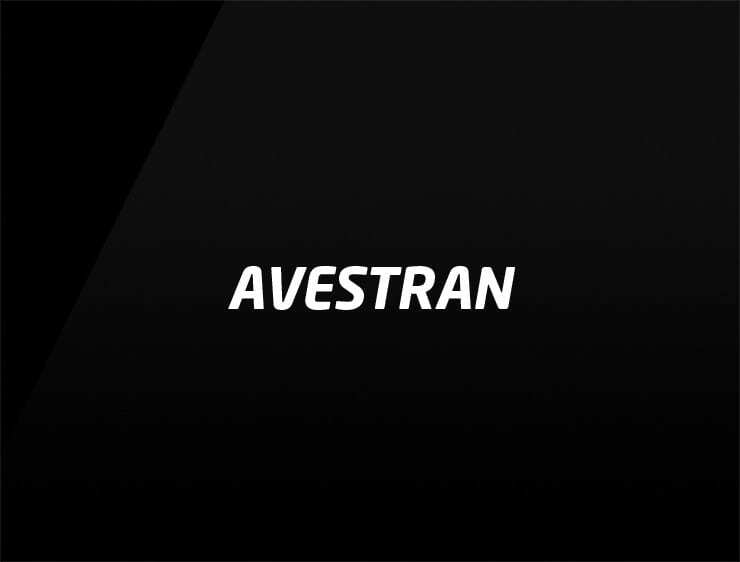 All hail to the future: This emblematic and modern business name ‘Avestran’ is a remarkable blend of ‘avenir’, meaning “future” in French, and ‘vestra’, meaning “your” in Latin or “in the west” in Icelandic. Possible fits: Marketing agency. Software company. A robotics company. Fintech. A research firm. A startup incubator. An e-commerce site.